After a period of peace between the humans of the twelve colonies and the Cylons, a race of robots that rebelled against their creators, an attack on their home planets forces humans to seek a new home. 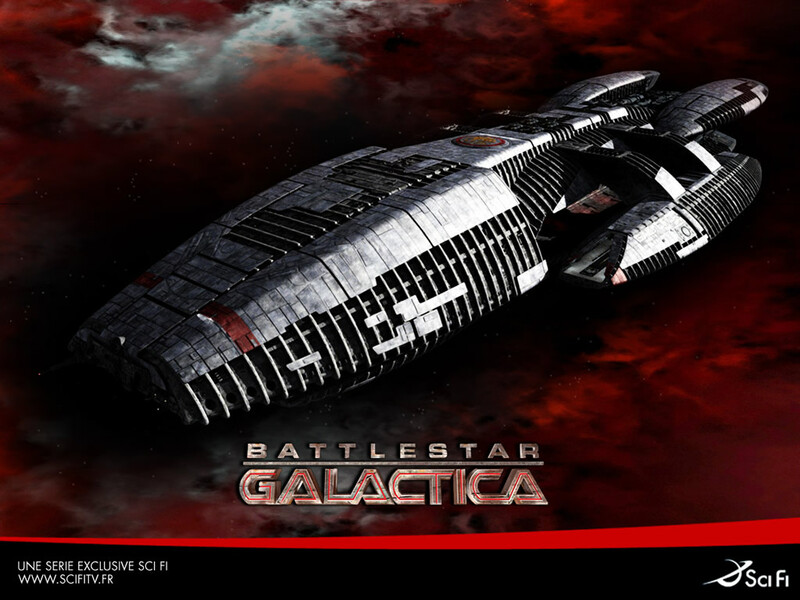 They search for the thirteenth colony, believed mythical by some, while dealing with the problems that arise from being confined to their ships, evading Cylons, and discovering treachery within. We will be meeting at Macauley at 5 p.m. with pizza at around 7 p.m.